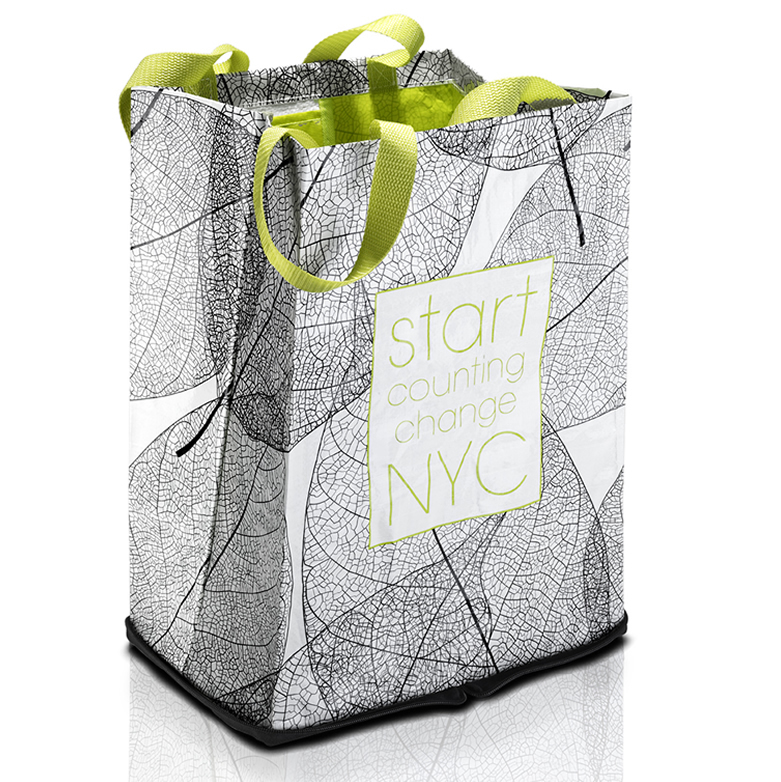 Stylish and eco-friendly, this set was specifically designed to meet the needs of the urban shopper. Choose from four different designs. Leaf, LadyBuy, Stripes and Geo Bubbles. 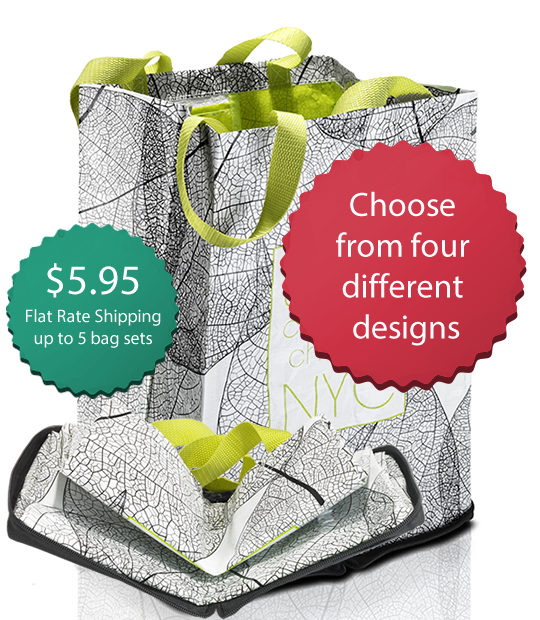 A convenient shopping bag set with two functional bags, each specifically designed for your needs. 2 oversized bags with wide comfortable handles. 4 fashionable styles. Leaf, Ladybug, Stripes & Geo Bubbles. 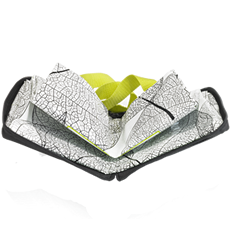 Folds neatly into a contained clutch. Made of recycled yogurt containers. My father, Gordon Dancy, patented one of the first versions of the plastic grocery bag. His invention helped coin the iconic question "Paper or plastic? 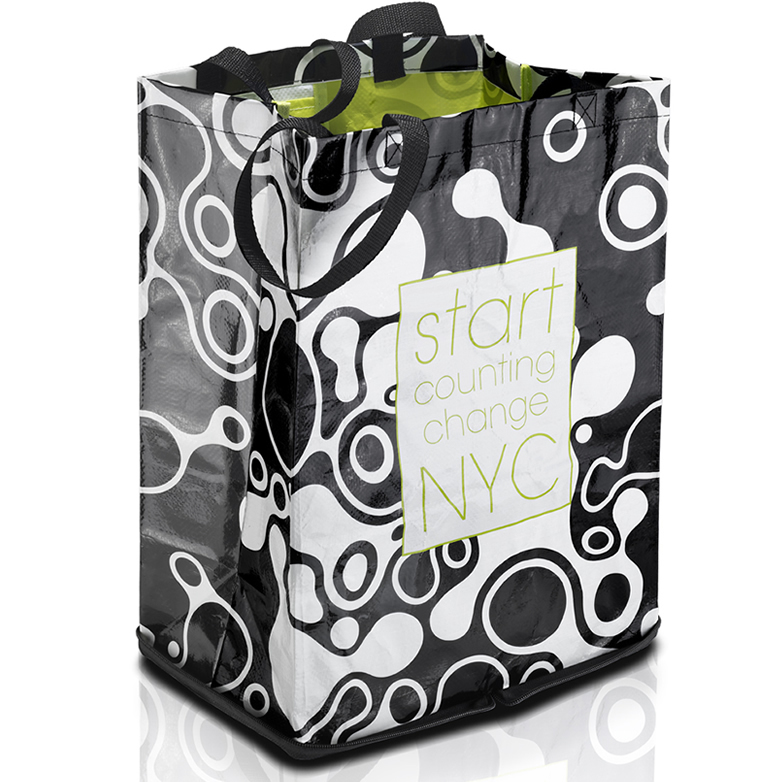 ", which changed consumer behavior and revolutionized the grocery bag industry. As a high school student, I trained one of the first grocery stores to ever use plastic bags in my hometown of Middletown, Ohio. Thirty years later, we are once again in need of behavior change at the supermarket. We now know that both paper and plastic disposable bags harm the environment. The manufacturing process for paper bags is energy-intensive and increases water and air pollution. 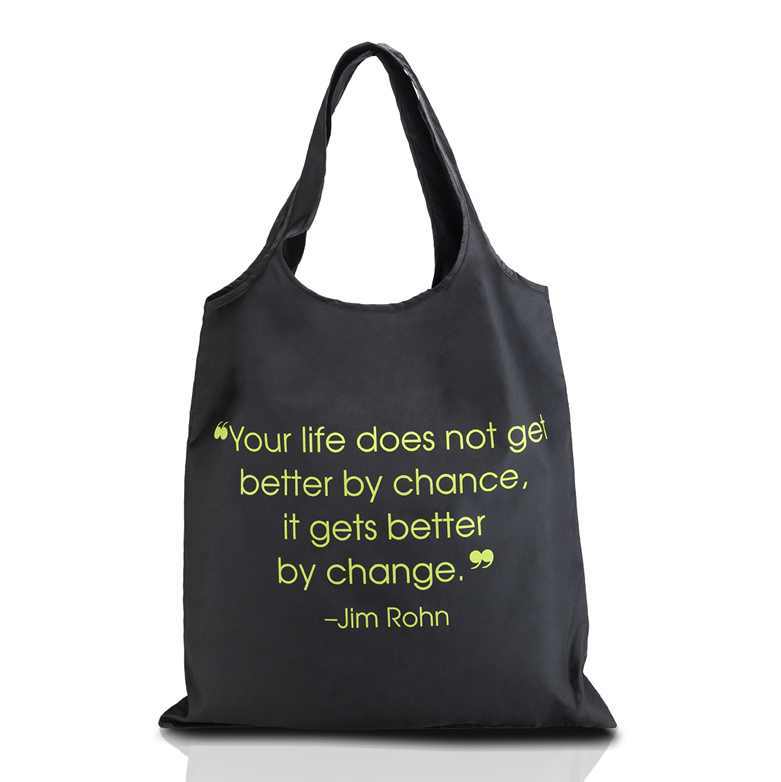 Plastic bags litter our environment, waste our diminishing oil supply, and harm marine life. 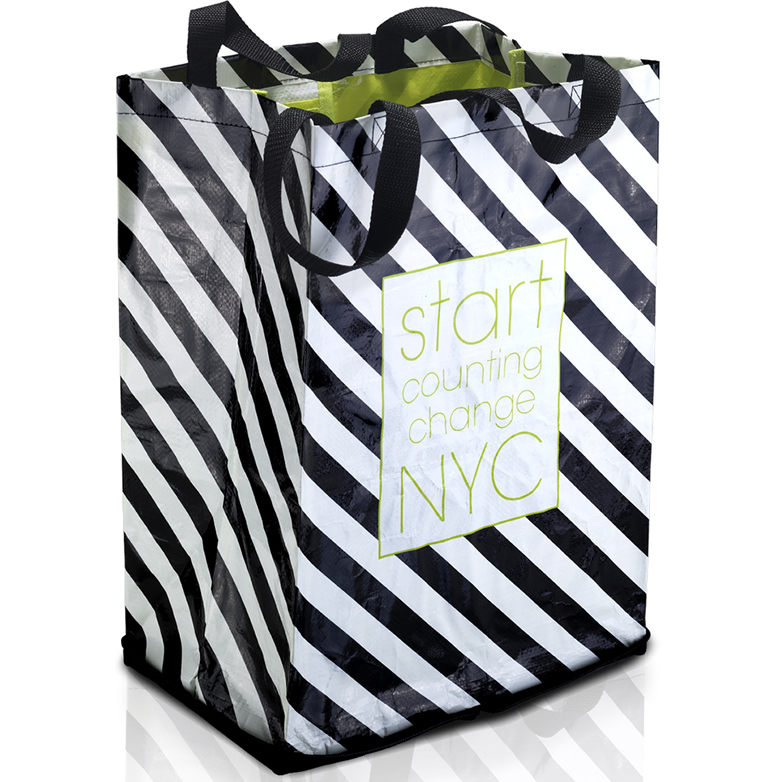 The average household uses 1,000 disposable bags per year. Clearly, it is time to make a change. 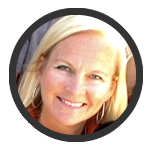 As a former environmental consultant for the United States Environmental Protection Agency, I know the only sustainable option is reuse. 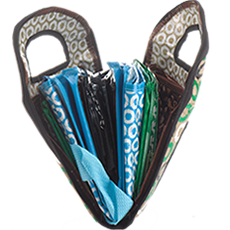 I invented the MY ECO Reusable Bag Set as a fun, practical solution to the disposable bag epidemic. 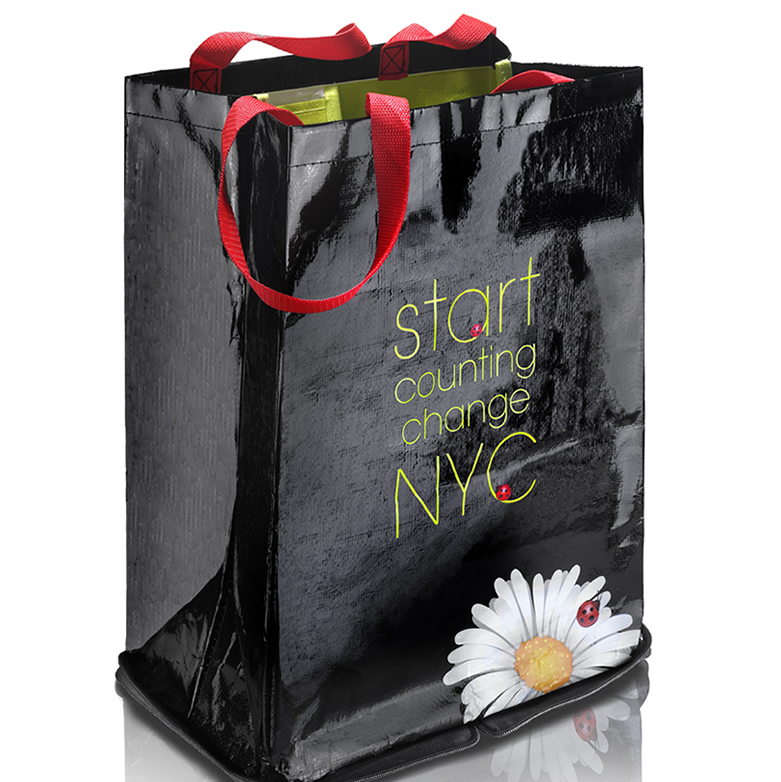 Now I'm inviting all of you to buy a bag and start counting change. 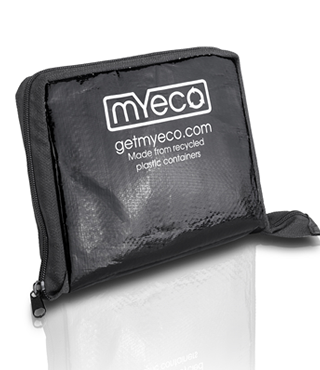 To learn more about MY ECO's reuse network and initiatives, please visit www.getmyeco.com. ©2014 MY ECO. All rights reserved.